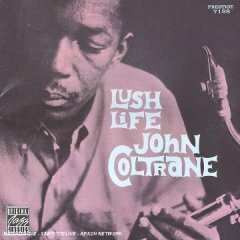 i’ll be… ginny got me a really cool shirt since i have expressed on a number of occasions that ‘lush life’ by john coltrane would be my favorite album of all time if i had one. Anyway.. i opened the mail today and i saw.. 1286 Filmore, San Francisco as the return address.. 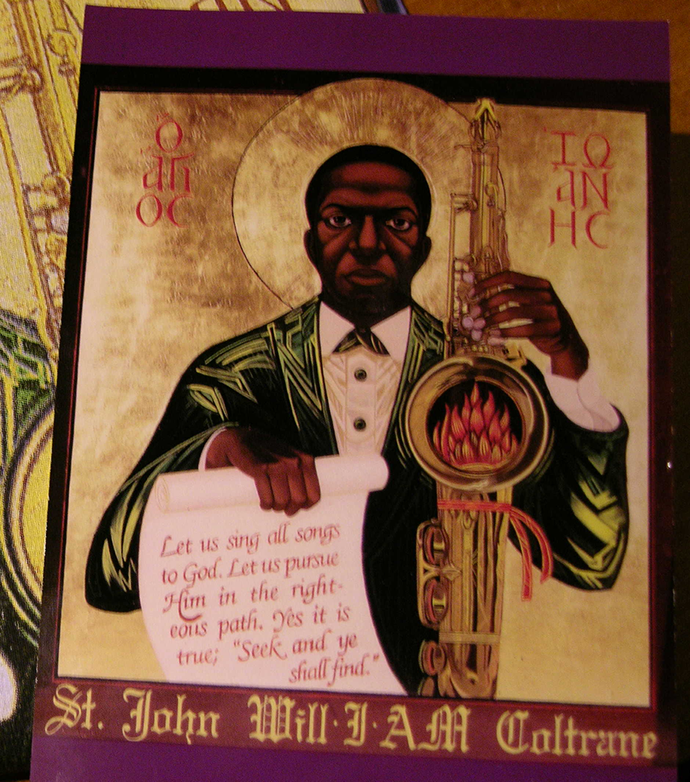 The Saint John Coltrane Church is really a church.. and they have some interesting swag to boot.. they were featured in Time Magazine as the hippest church in America. I’ll give a hallelujah to that.